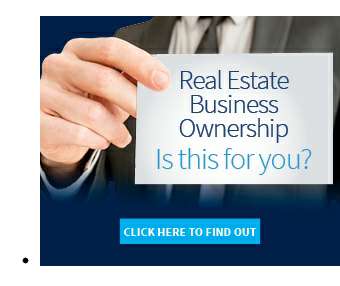 Here lies a great opportunity! 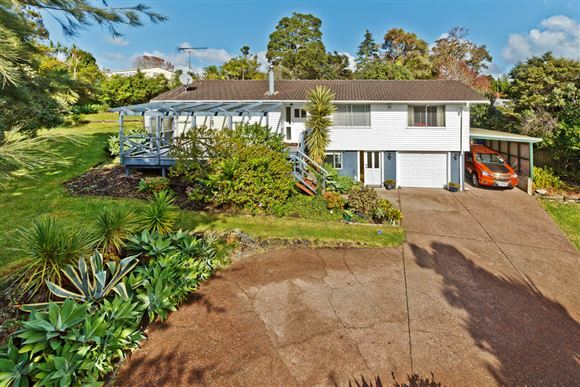 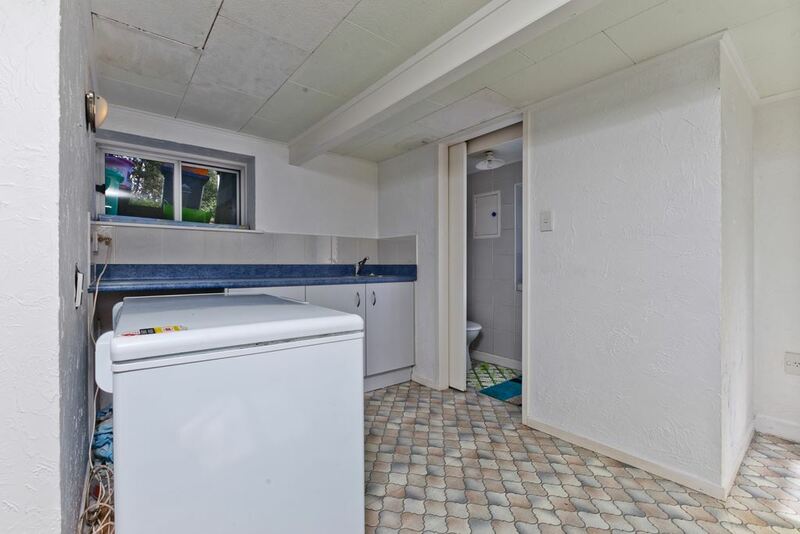 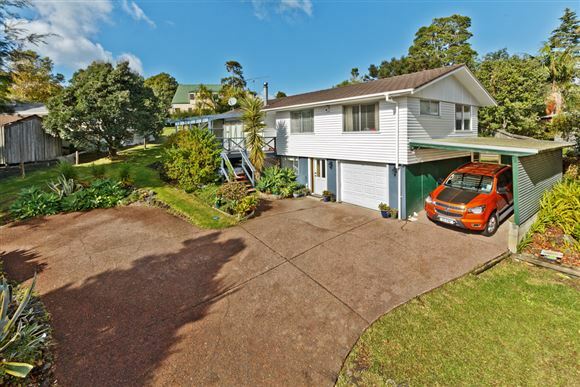 To the young family- set back from the road it's a neat and tidy traditional 3 bedroom weatherboard home with downstairs rumpus, modern kitchen and separate utility room, living area with log burner, dining area plus separate sun room with outdoor access to deck area and garden. 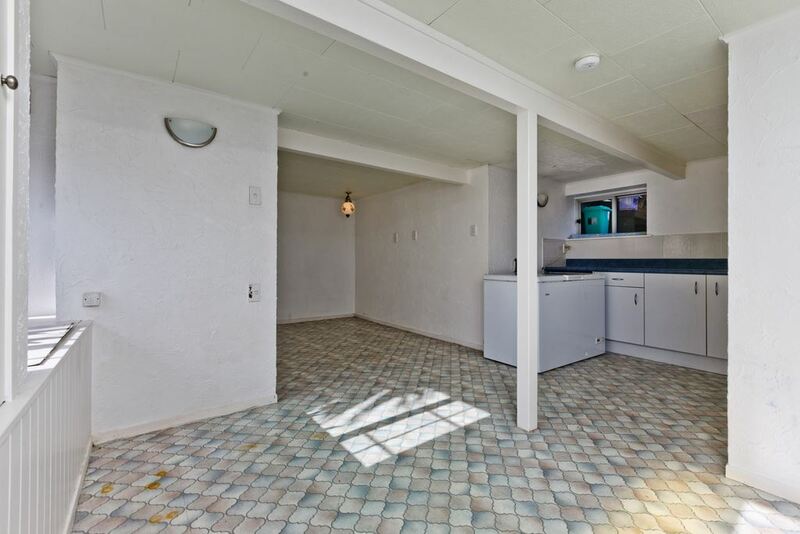 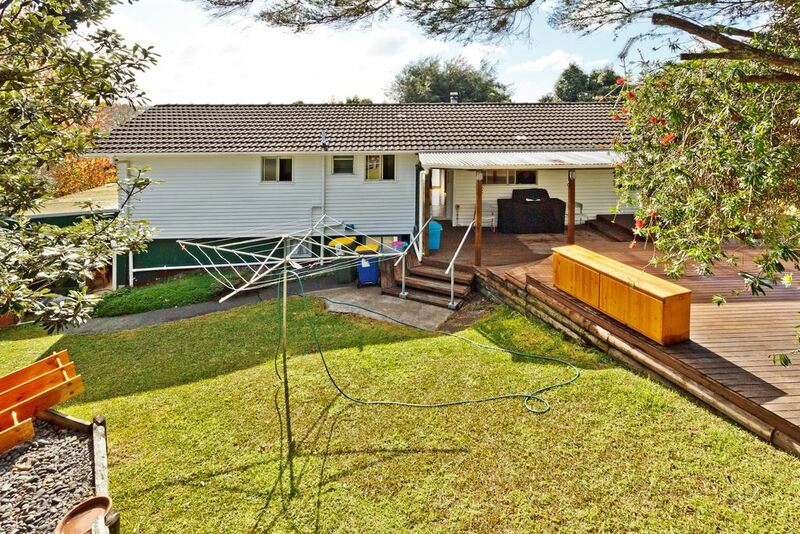 There's a carport, plenty of additional parking and room for the boat. 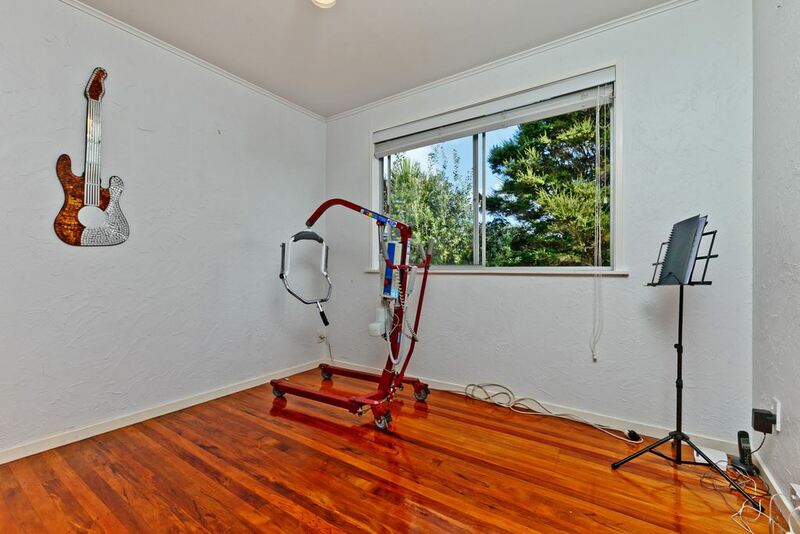 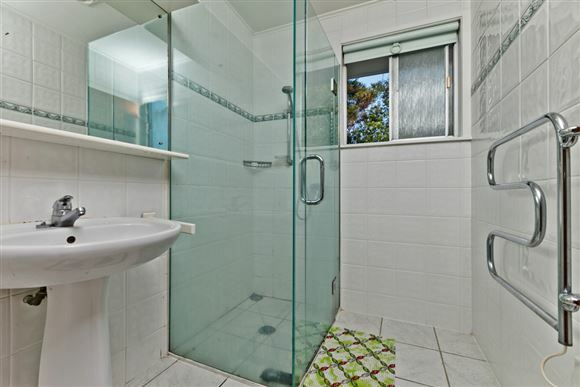 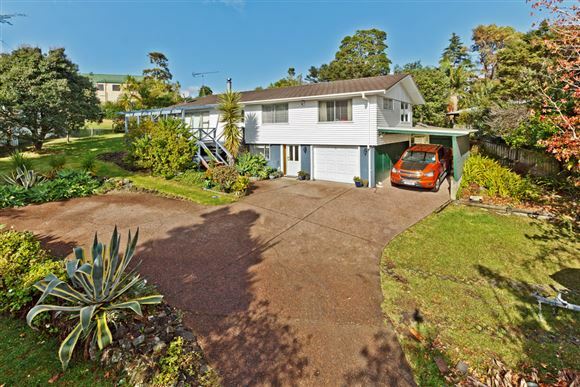 Perfectly located for access to Torbay School. 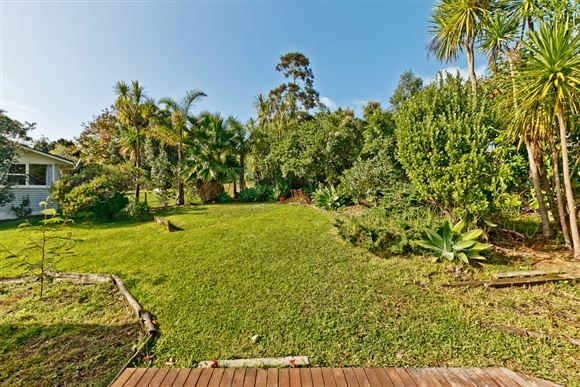 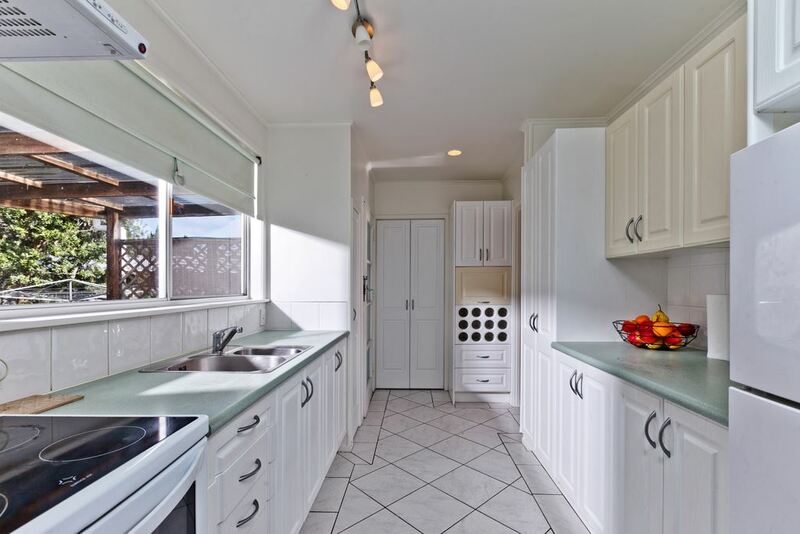 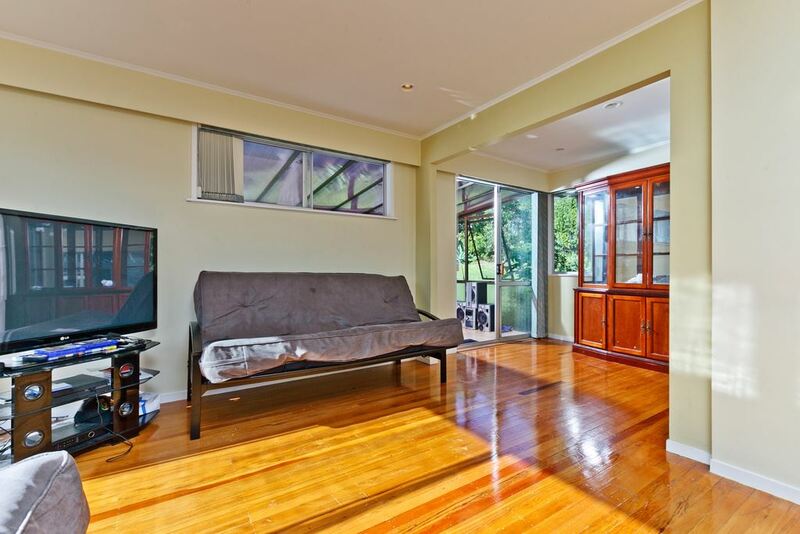 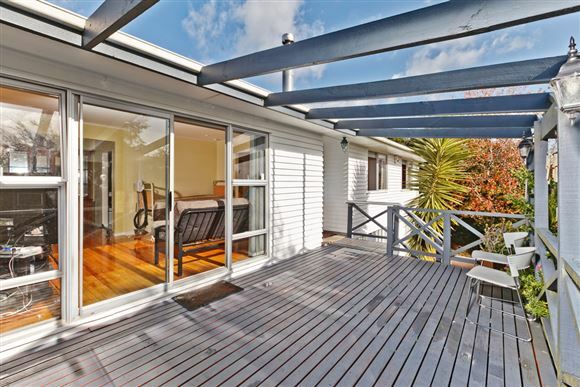 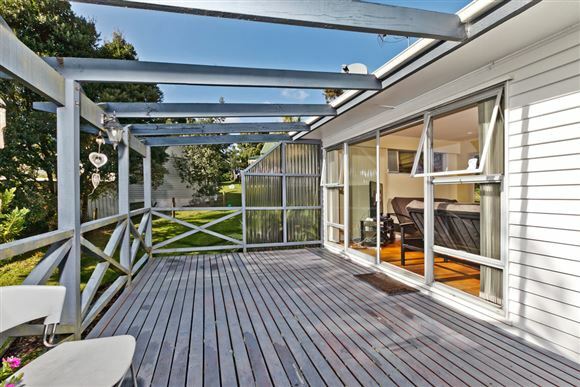 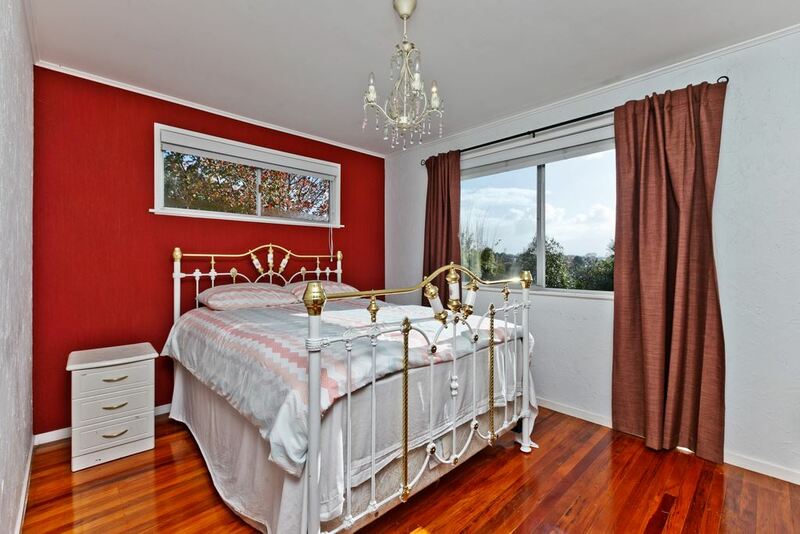 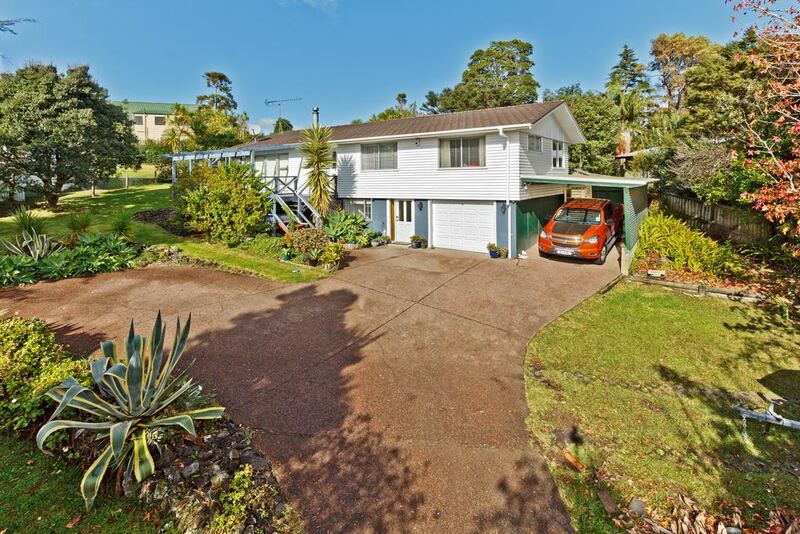 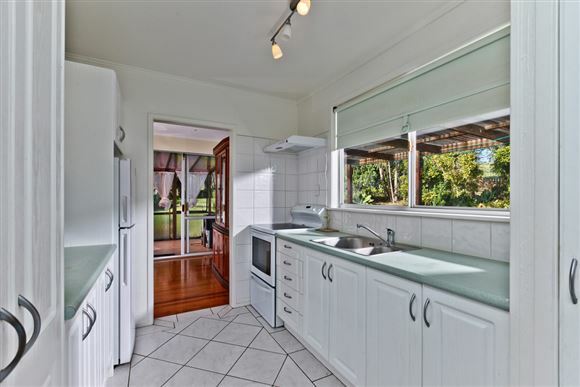 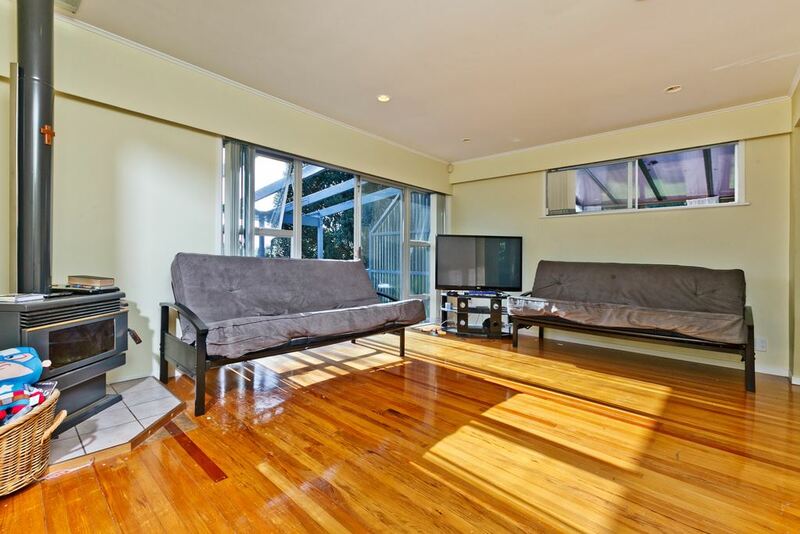 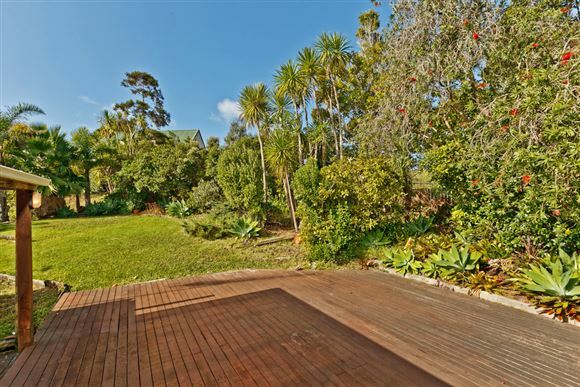 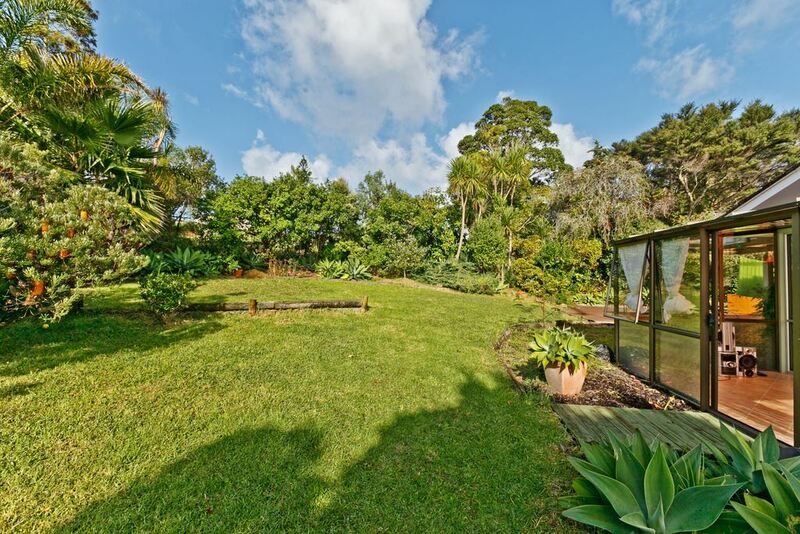 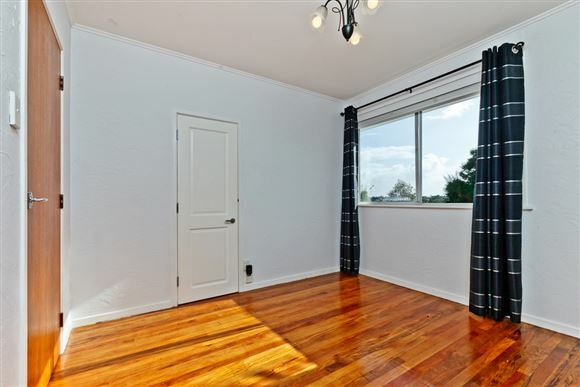 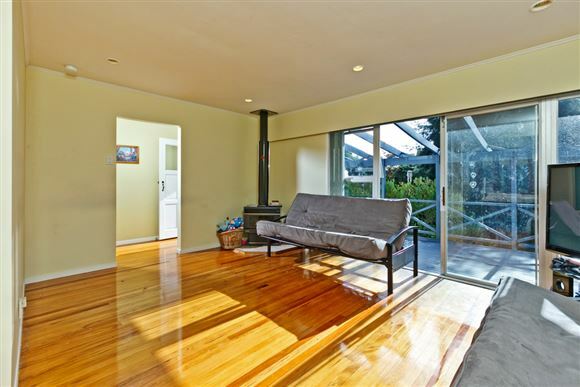 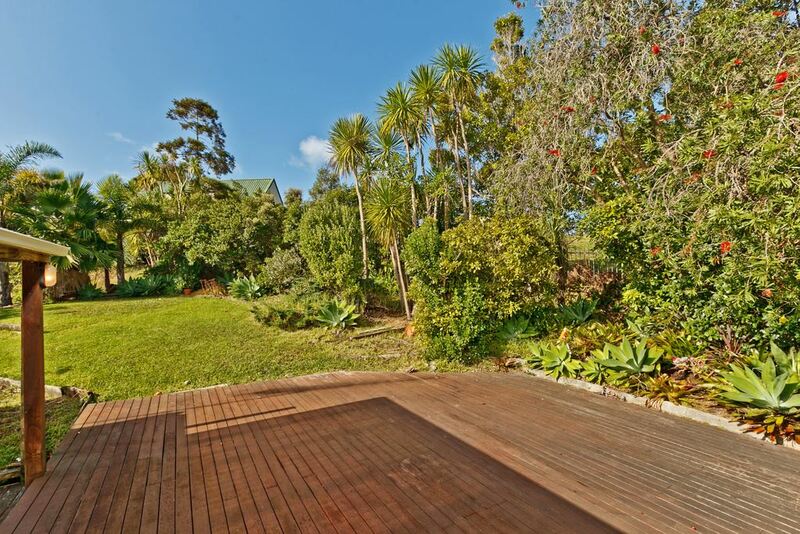 To the developers this home is set on 1234m2 of prime Bays land. 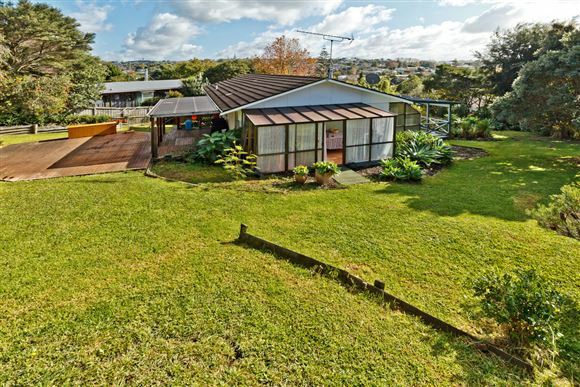 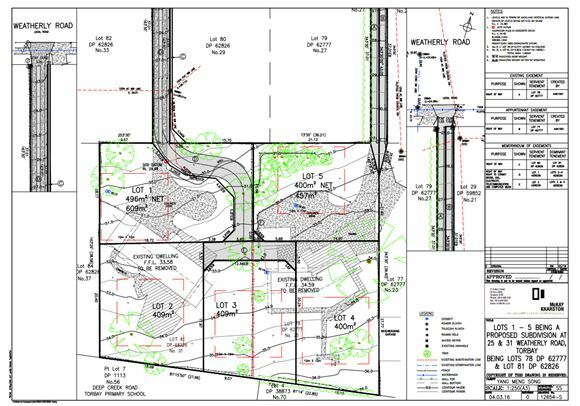 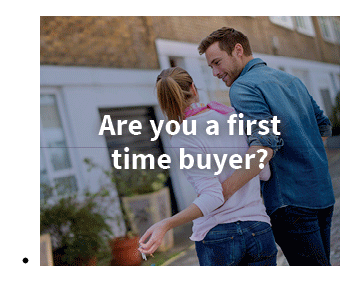 You could apply for consent, and with the neighbouring property at Number 25 being for sale you could buy both properties and subdivide together. 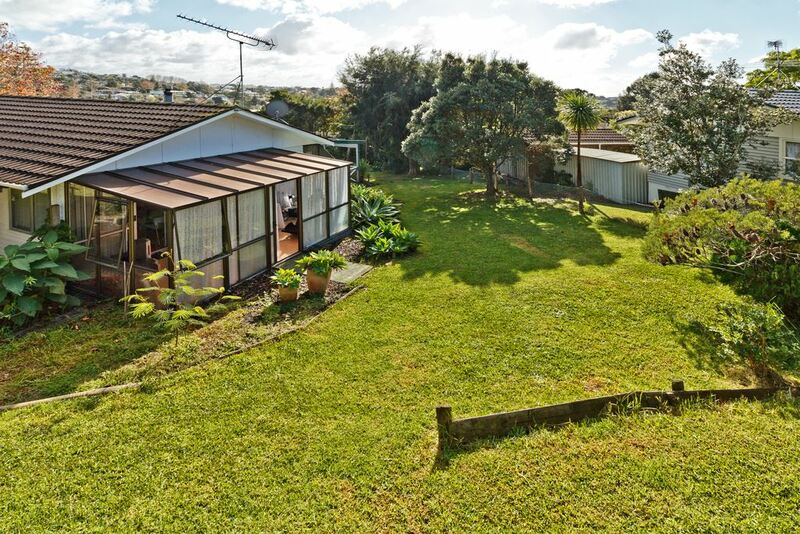 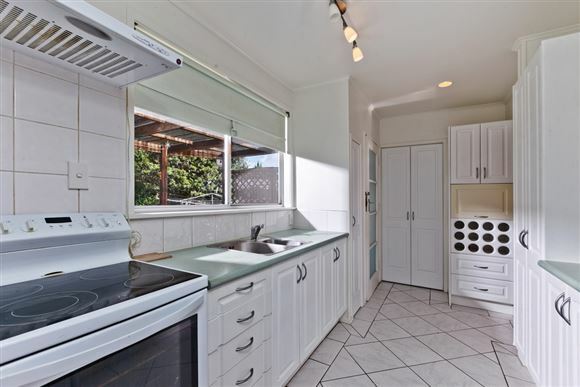 Either way this is a good chance to live in a great location, handy for kindy, school, beaches and Torbay village. 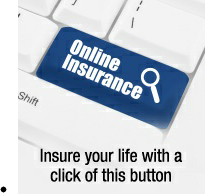 So contact now before you miss out.